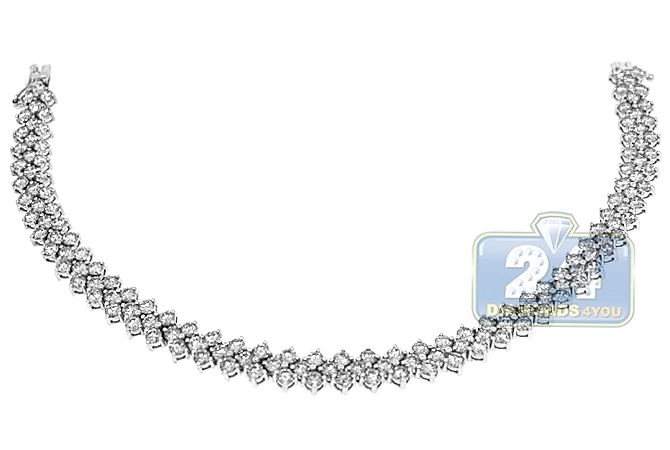 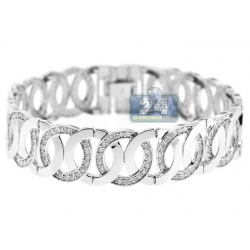 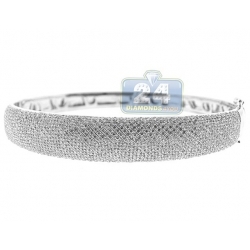 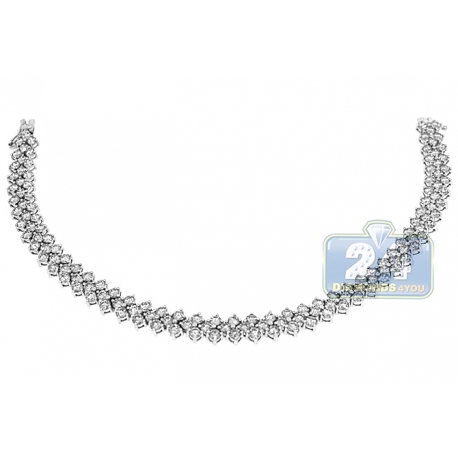 This is a gorgeous diamond tennis bracelet is lovely designed with 3 rows of stones creating an elegant cluster! 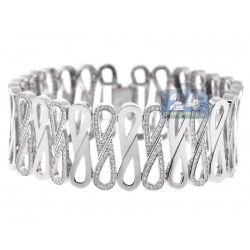 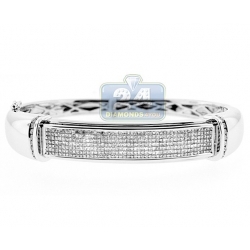 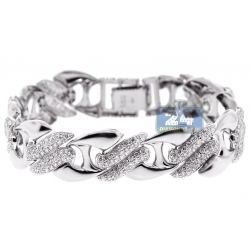 Professionally made of luxurious 18 karat white gold, it features highly polished bright rhodium finish. 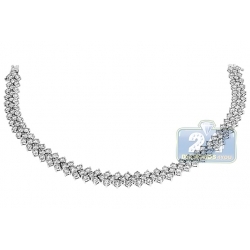 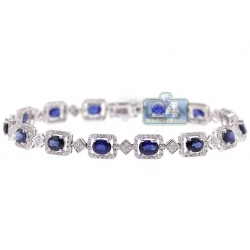 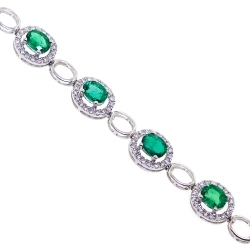 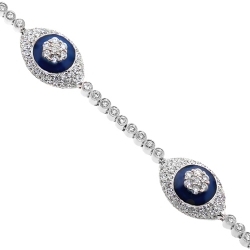 Our women's tennis bracelet is studded with icy white round brilliant-cut natural diamonds of 8.24 carats. 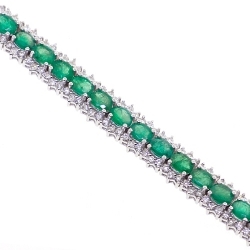 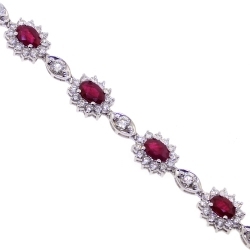 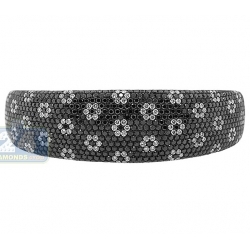 The piece measures 7.5 inches in length, 7 mm width; and closed by comfortable box clasp. 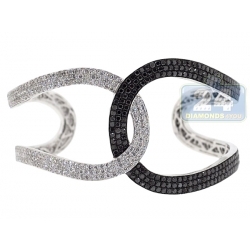 One of the most desirable additions to your jewelry collection!